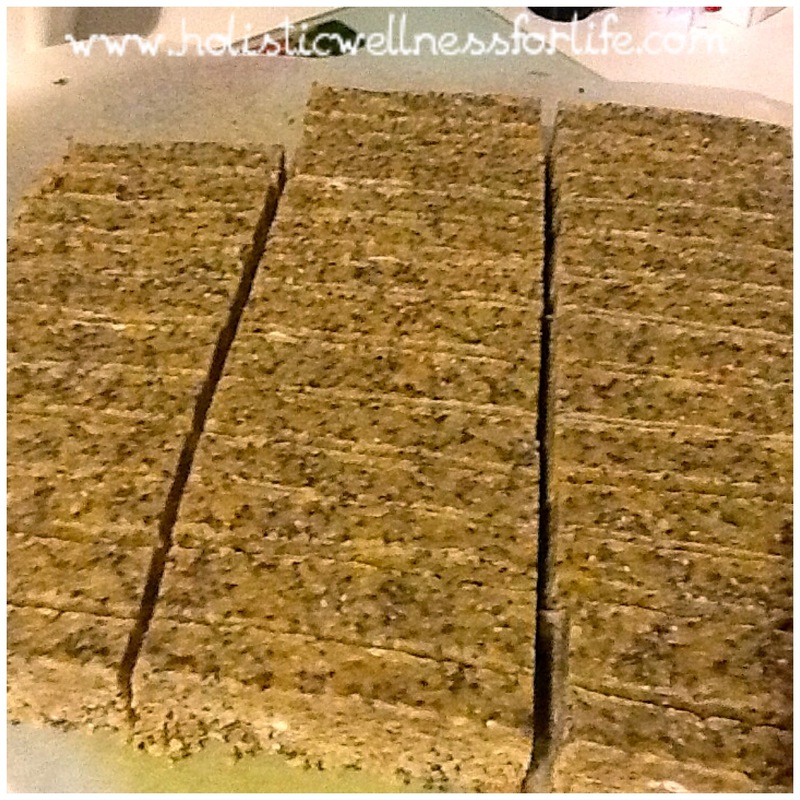 A delicious raw and frozen snack bar that will add some sweetness to your day! 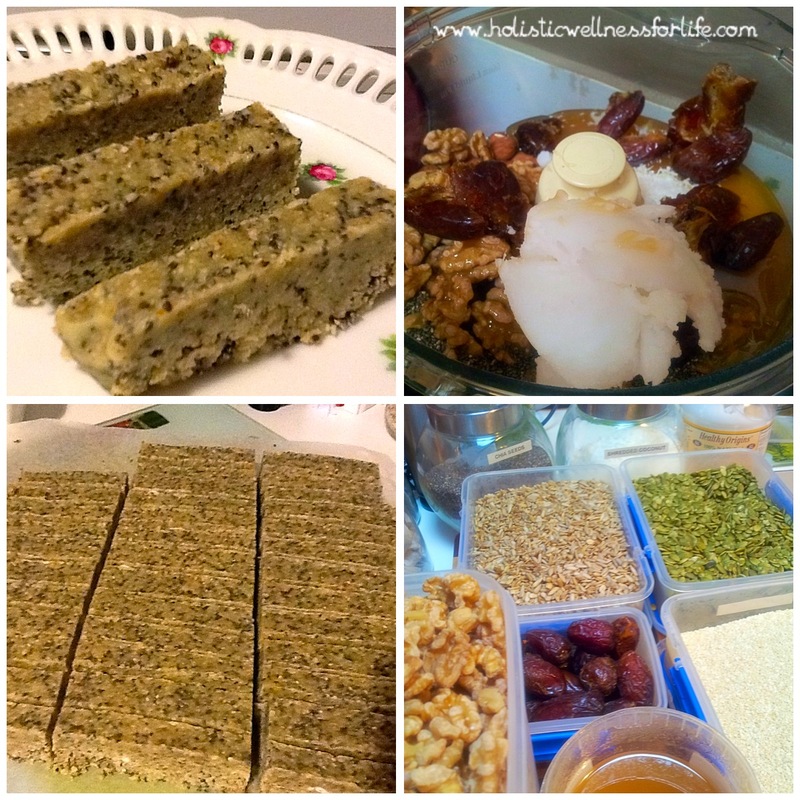 This is a raw version of one of my most popular recipes ‘Sensational Seed and nut bars’ which are baked in the oven and have a crispier texture. 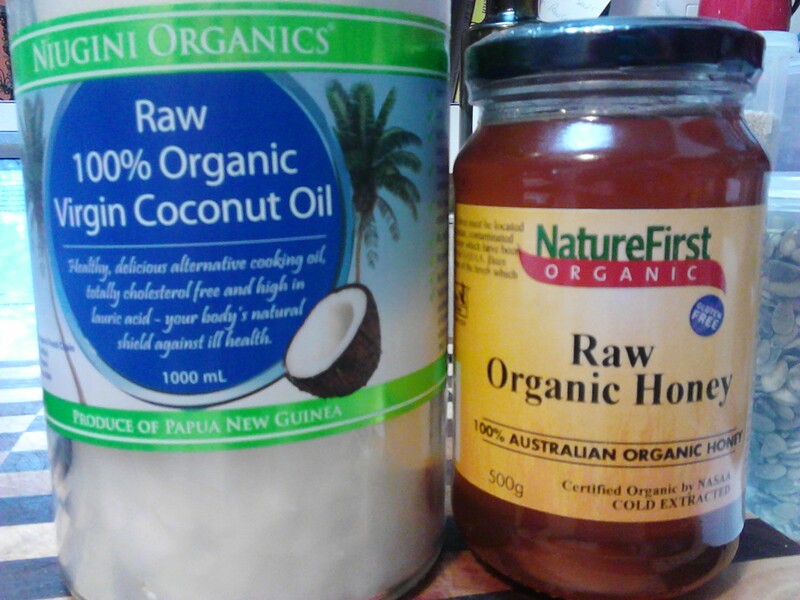 This raw version is equally delicious but has the added benefit of not being baked which preserves the nutrients in ingredients such as raw honey. So simple to make and delicious. Having healthy snacks on hand is vital if you are going to avoid making poor food choices. Being on a restricted diet is hard enough without feeling hungry or as though you are missing out. These bars are healthy, sweet, paleo, gluten, dairy and processed sugar free. 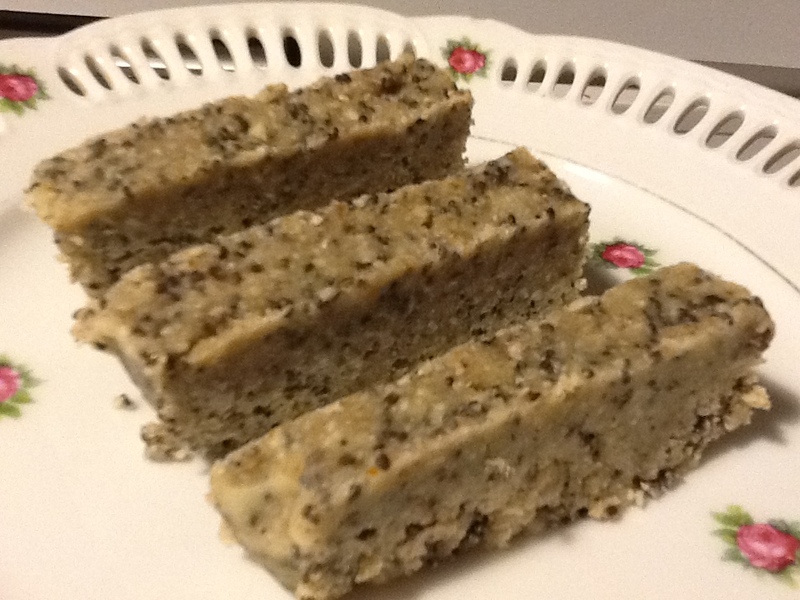 They are filled with natural goodness and can be kept in an air tight container in the freezer. 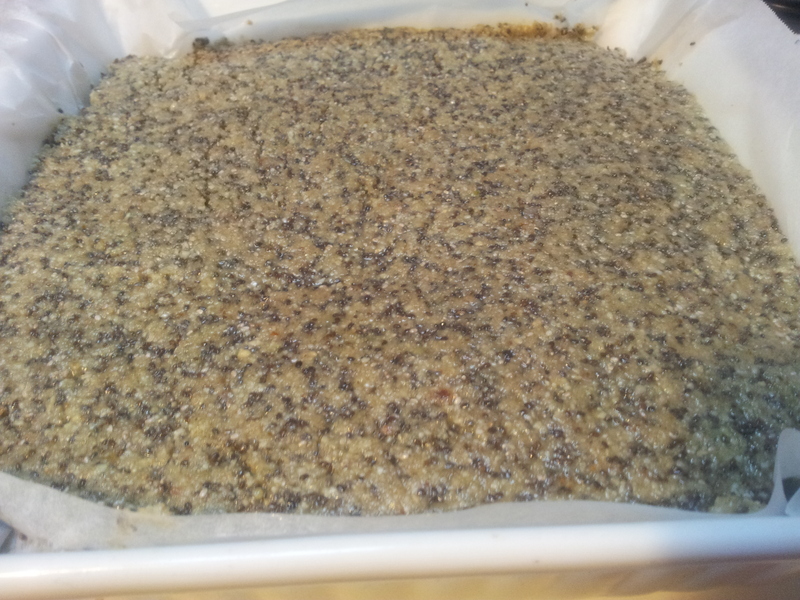 All of the ingredients l use are organic and the nuts and larger seeds are activated which means l have soaked them in filtered water and sea salt for a day, rinsed them well and then dehydrated. This process helps to remove the anti-nutrients and support good digestion. 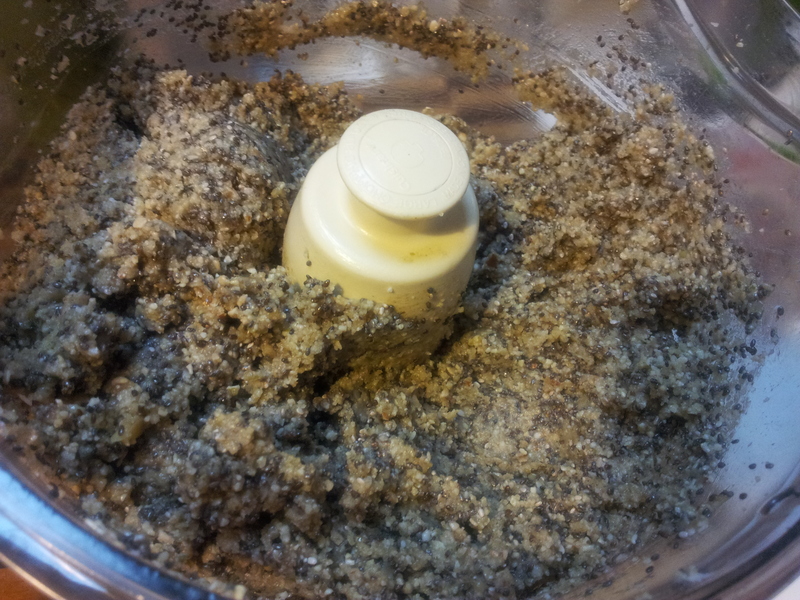 Place all ingredients into the food processor and mix until well combined. 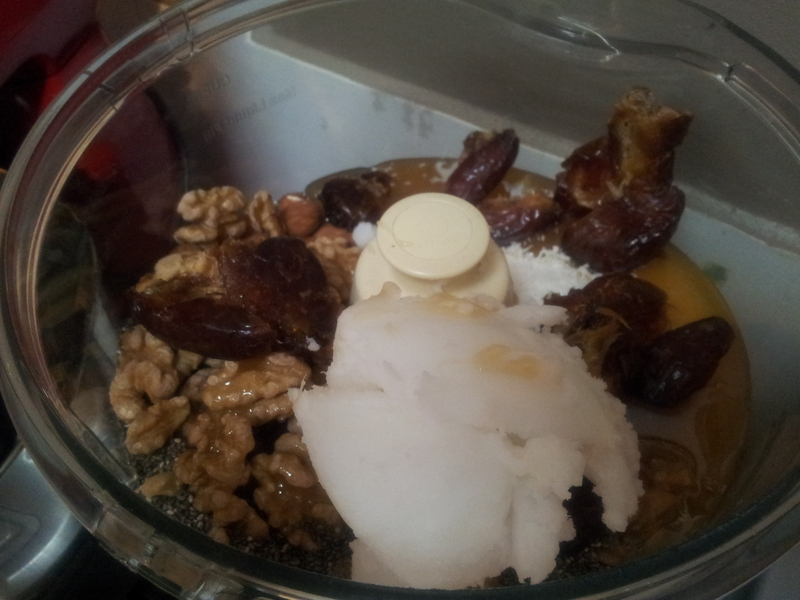 If your food processor isn’t very strong pulse the nuts and dates first to break them up a bit before adding the other ingredients. Place all ingredients into the food processor and pulse. All ingredients are broken down and well mixed. Line a glass baking dish with baking paper and pour the mix in. Now is a good time to have a taste test. The mix should be sweet and delicious. Use a spatula to flatten the mix and make sure it is quite even across the whole dish. Place the slice in the freezer for several hours to set. 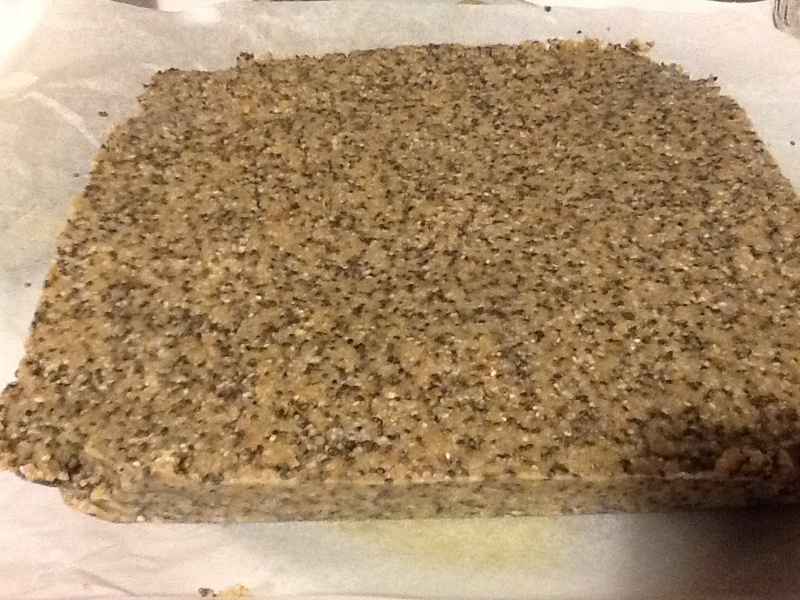 Remove the slice carefully from the dish by holding the edges of the baking paper. Carefully slice the bars length ways with a sharp knife. 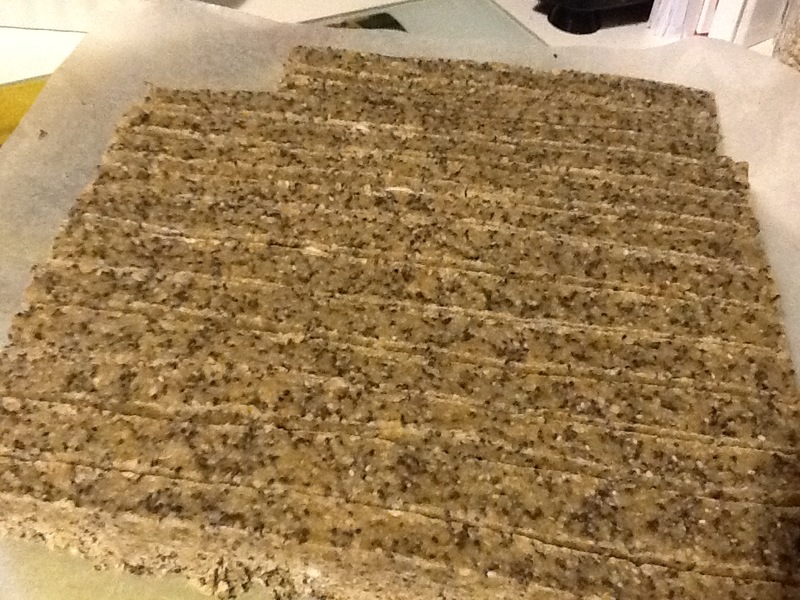 Cut the bars into the size that you would like them and place in a tub in the freezer. A delicious and nutritious snack. If you have enjoyed this post please share with a friend. 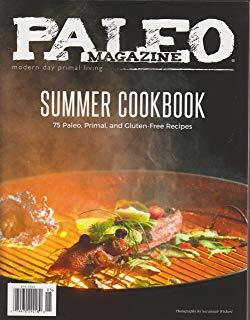 You can follow me daily on Instagram at Holistic_Paleo and on Facebook at Primal Living Melbourne and Holistic Wellness For Life.